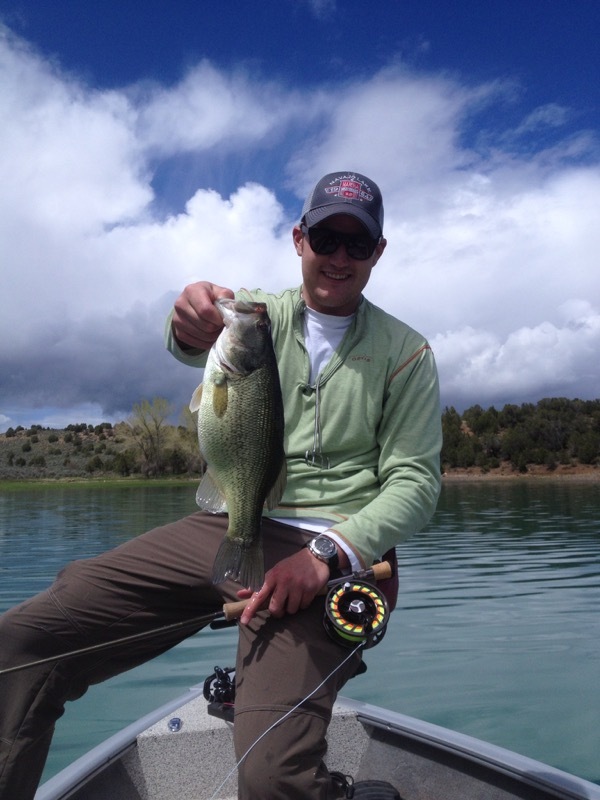 Rifle Gap Reservoir is a 350-acre hidden gem located in the high desert of western Colorado. 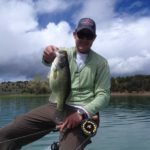 Situated nicely between Grand Junction and Glenwood Springs it is only three hours west of Denver. 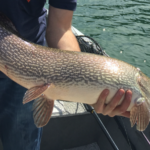 Its weedy, aqua blue water is home to a number of different sport fish including Northern Pike, Smallmouth, Walleye, Rainbows, Brown Trout, and Perch. 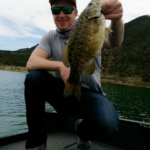 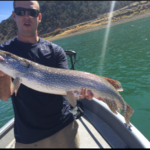 At just 6,000 feet above sea level it enjoys a long open water fishing season, the boat ramp is open from April 1st through October 31st. 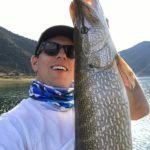 Fishing for all species can be phenomenal depending on the time of year. 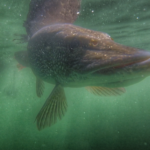 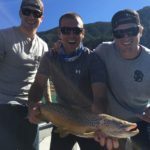 It is one of the only places in the state you can catch Northern Pike, Smallmouth Bass, Walleye, and Trout in the same day and our guides target all of these species on our Rifle Gap Guided fishing trips! 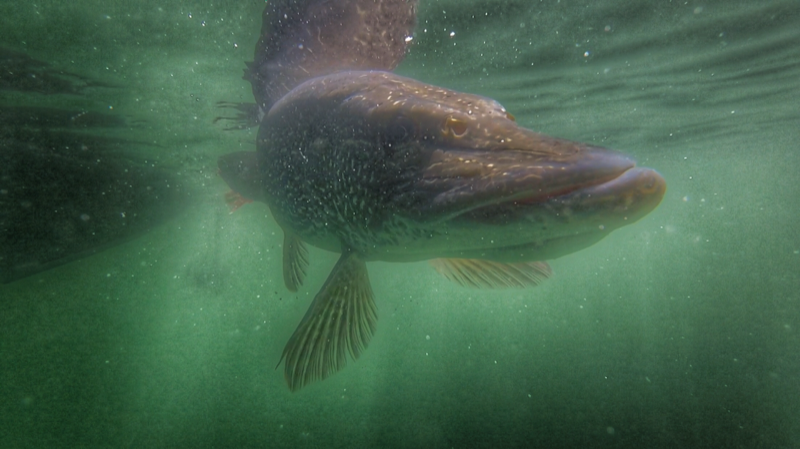 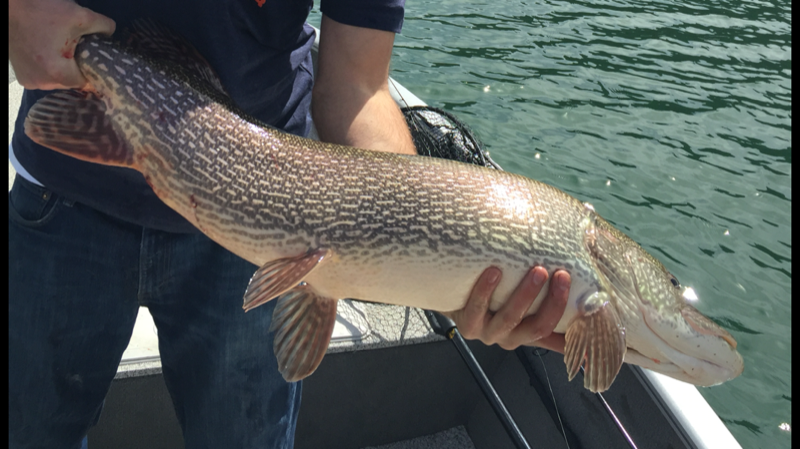 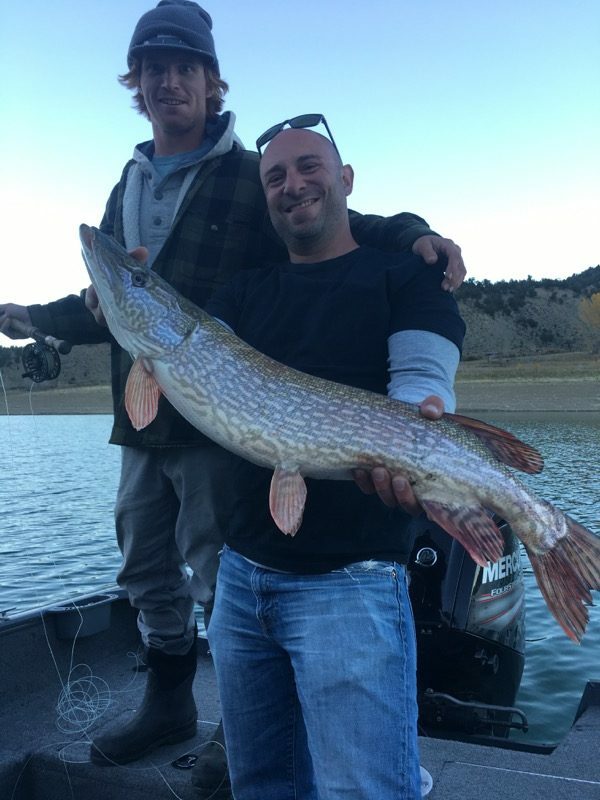 The Pike fishing is excellent year round but shines April through June and again September through October. 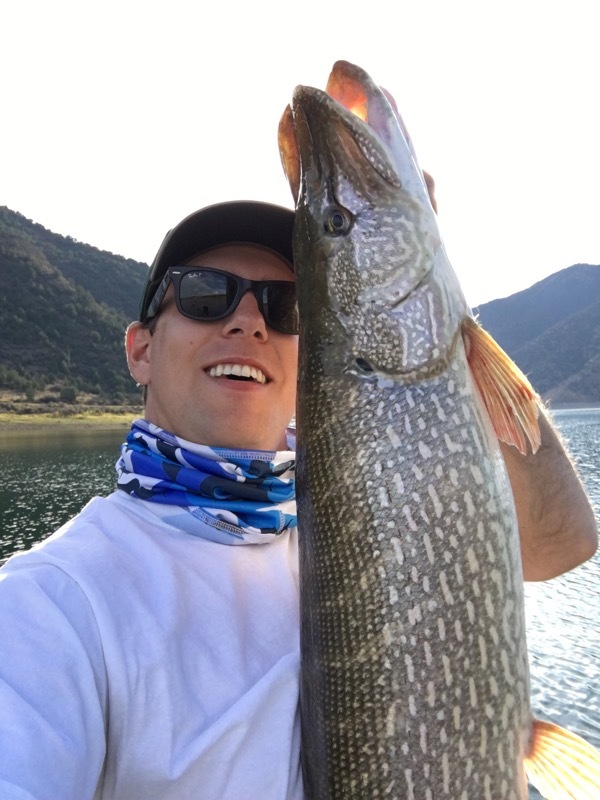 With an abundance of eater sized fish you are free to keep a few for dinner under 24 inches. 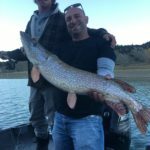 The big fish are more prized and difficult to catch but every year we pull out dozens of fish between 15 and 25 pounds. 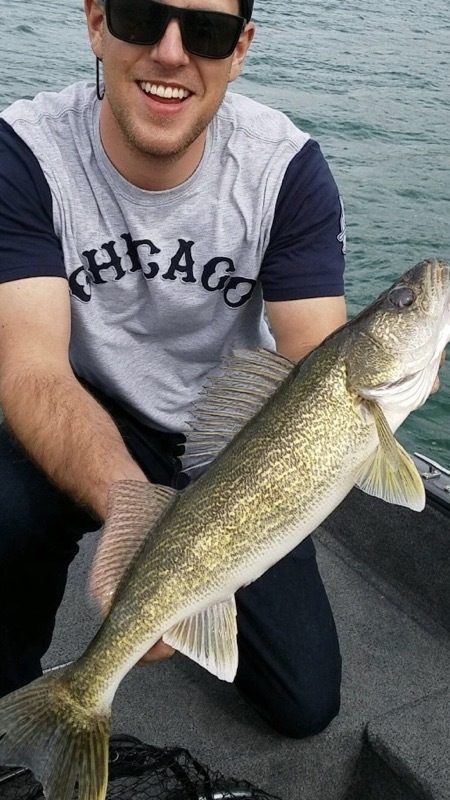 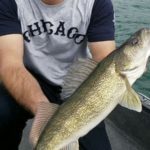 The Walleye in the lake have been self-sustaining for decades, while there is not a huge population they tend to be bigger and have excellent body conditions, fish average around 20 inches. 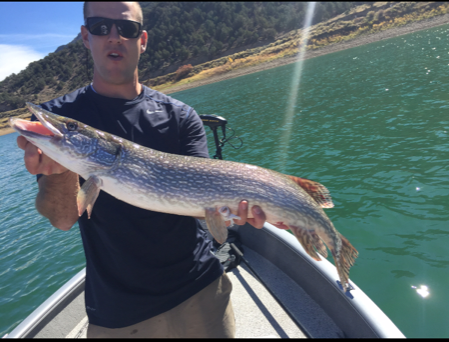 The limit on Rifle is one fish per person over 18 inches, all fish 24 and over must be released. 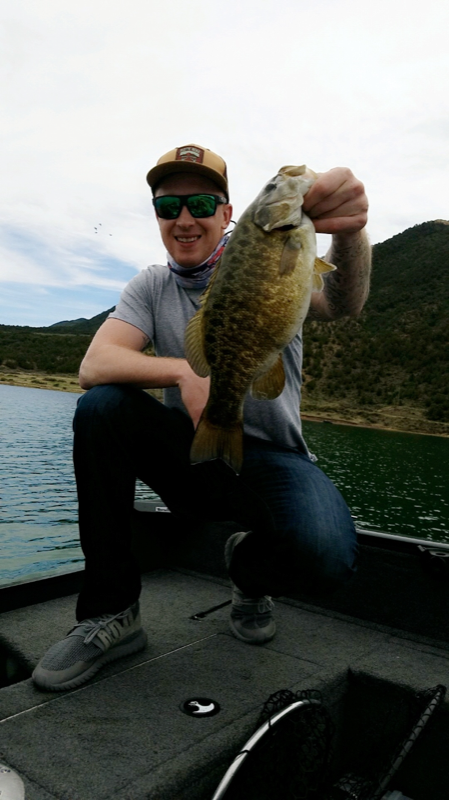 Smallmouth fishing can be hit or miss but when it’s hot it is usually red hot, with fish ranging up to four pounds. 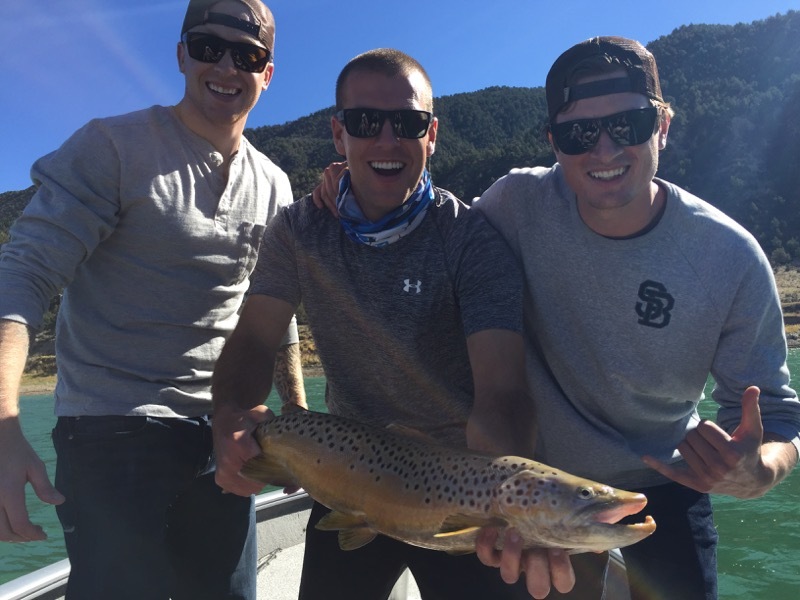 The lake also supports a very small population of super-sized brown trout; they are rare and difficult to catch but every year we see fish up to 26 inches. 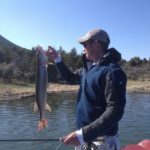 Lastly, there are great Perch and Rainbow Trout populations that fish well year round. 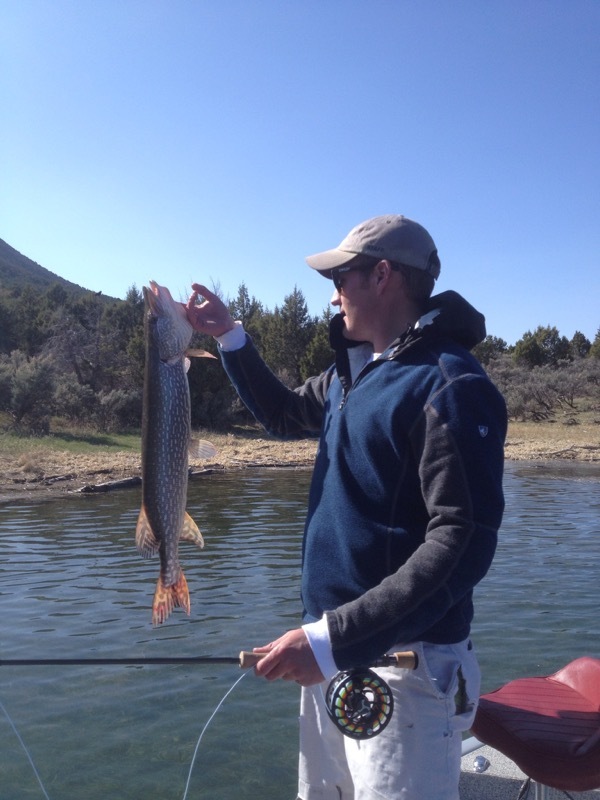 The Department of Wildlife also just introduced Black Crappie which should reach a respectable size in a couple years. 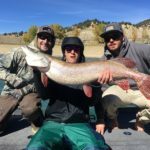 Depending on the time of year some species fish better than others so we will tailor our Rifle Gap fishing charters accordingly. 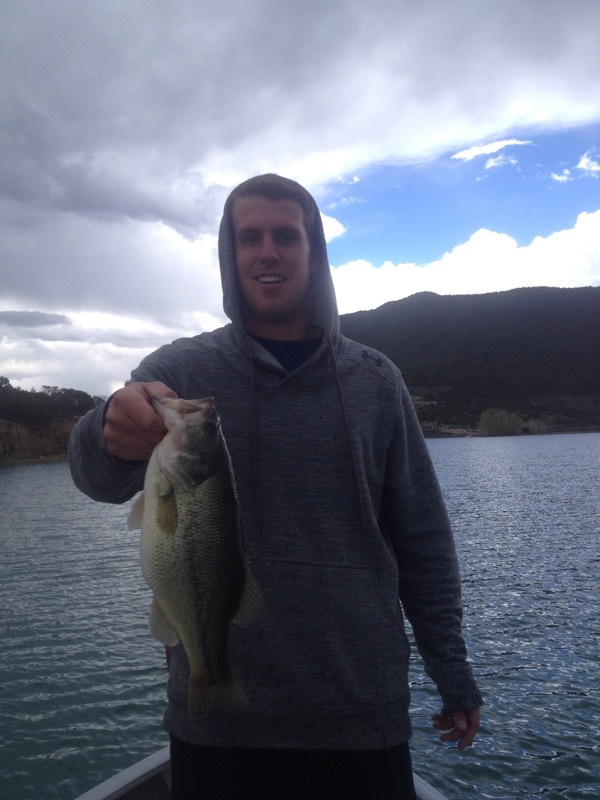 Rifle Gap Reservoir is a Colorado State Park and does require a $7 daily pass for all vehicles. 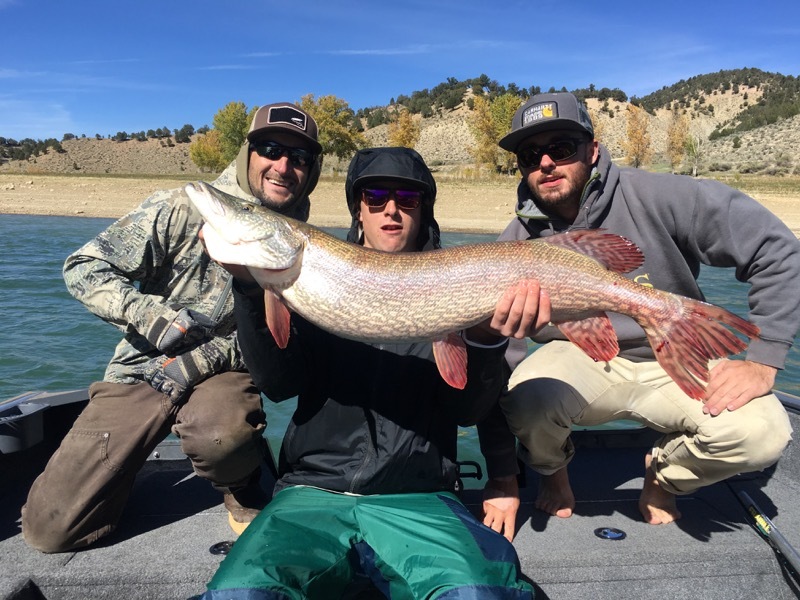 It is located about 15-20 minutes north of Rifle, 1 hour and 15 minutes east of Grand Junction, 45 minutes west of Glenwood Springs, and 3 hours and 15 minutes west of Denver. 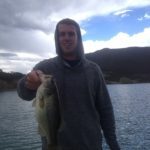 The Grand Junction and Denver airports are the best fly-in options.